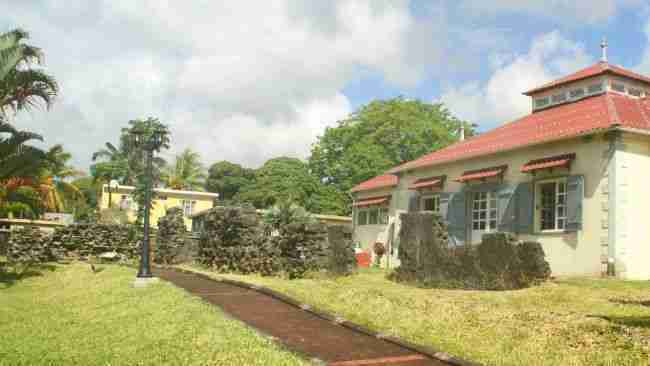 You'll enjoy a visit to the cradle of Mauritius history at Old Grand Port Heritage Site. The first human settlement by the Dutch. A must see historical landmark! Have a look at the Frederik Hendrik Museum with its display of interesting artefacts. 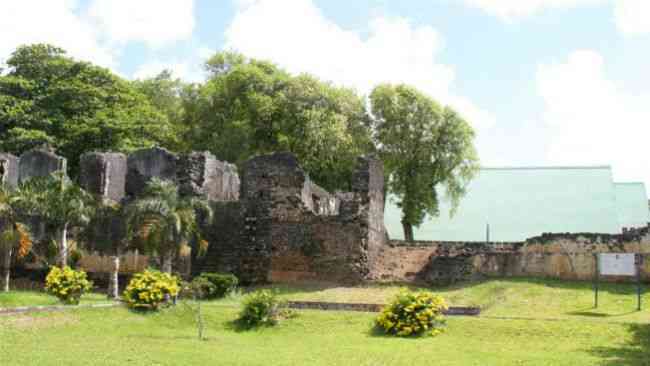 The Old Grand Port Heritage site is located on our South East coast about 4km North of Mahebourg / Pointe d’Esny. 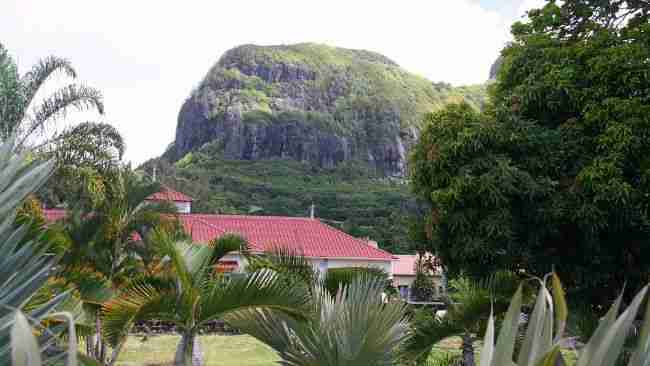 The Dutch choose a spot at the foot of Lion Mountain 7 meters above sea level overlooking the magnificent bay. It was not an easy life in Mauritius. 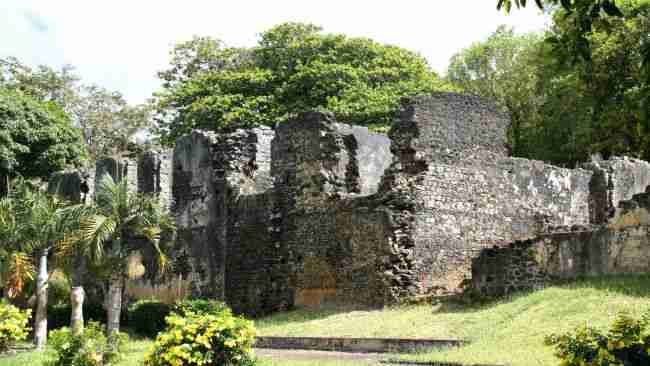 The fort was attacked and set on fire by slaves on numerous occasions. Add damages caused by cyclones and crops devoured by rodents. One of the fires destroyed the fort in 1694. 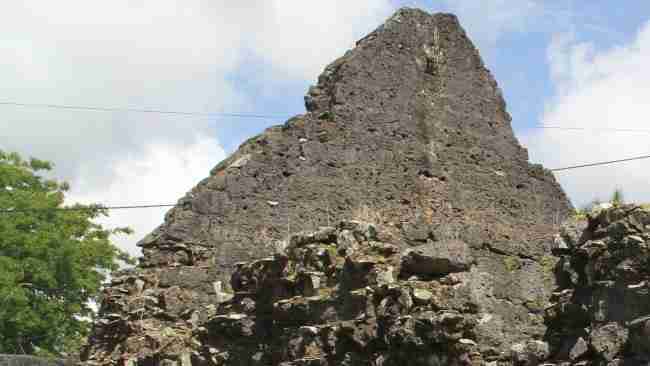 The Dutch built a fort made of stones few years later. 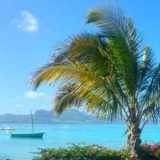 The Dutch left Mauritius in 1710. Before leaving the island they destroyed the site. Only the stone lodge was left standing. 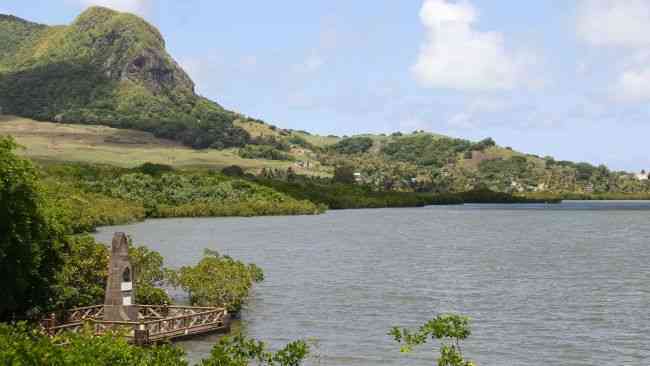 You can still see the jetty built with stones below the fort in the lagoon. 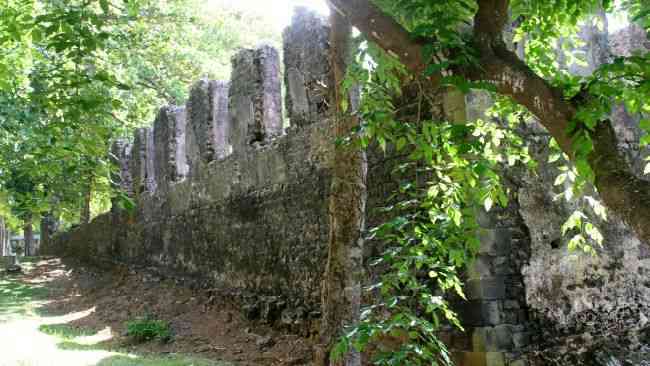 A few years later the French settled in Mauritius and established their administration in the stone lodge. They later moved their quarters to Port Louis. Afterwards the French converted the site into a military outpost to protect the Vieux Grand Port Bay. 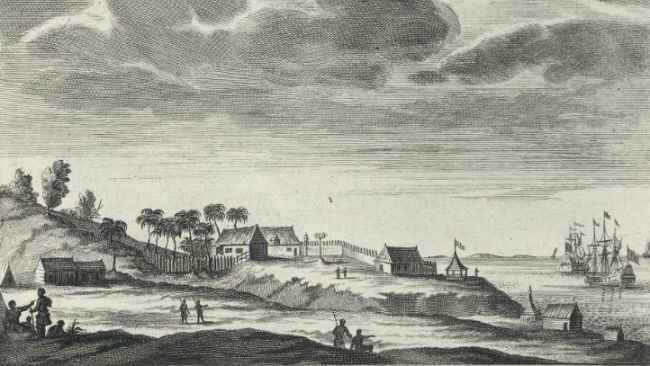 The outpost was transferred to the newly built town of Mahebourg in 1806. The remnants of the powder / store house, prison, bakery and workshop built during the French period are on top of the Dutch ruins. In 1998, the Old Grand Port Heritage site was renovated to celebrate the 400th anniversary of the first landing by the Dutch in Mauritius. 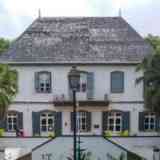 The site was inaugurated by the descendant of Maurits van Nassau after whom Mauritius was named. The image shows the green roof of Notre Dame du Grand Pouvoir church behind the cultural site next to the ruins of the first Catholic Church established by the French Governor Mahe de Labourdonnais in 1737. The museum was built alongside the fort and opened in 1999. 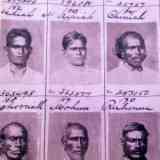 It houses memorabilia found during archaeological excavations. You’ll see artefacts in the display room as well as updates on the archaeological activities which started in 2000 with the help of the American Rutgers University and Amsterdam University. The food remains which were dug out show that the Dutch ate meat from introduced mammals. Mostly Java deer and goats. Pigs and fish bones were also present. 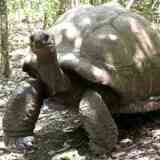 No bones from the dodo, tortoises and endemic birds were found. On your way to see the cultural site, have a look at the monument erected to commemorate the first Dutch landing on 20th September 1598. The sailors were led by Admiral Wybrand Warwick. You can see Lion Mountain on the left. 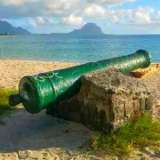 The Old Grand Port Heritage site is located on our South East coast - a 15 minute drive from the airport and a mere 4 km North of Mahebourg / Pointe d’Esny. The cultural heritage site is closed on public holidays. Ile aux Aigrettes Nature Reserve where you’ll discover Mauritius before the arrival of man and the Mahebourg Museum historical building. Three 'must do' activities when you are in the Grand Port area.